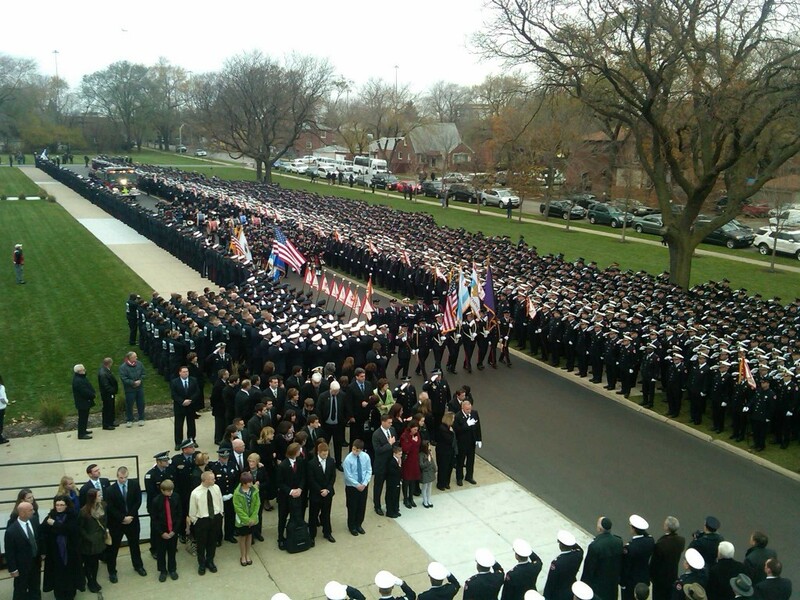 Tim Olk is at the funeral for CFD Captain Herbert Johnson and submitted a few images from the funeral home. 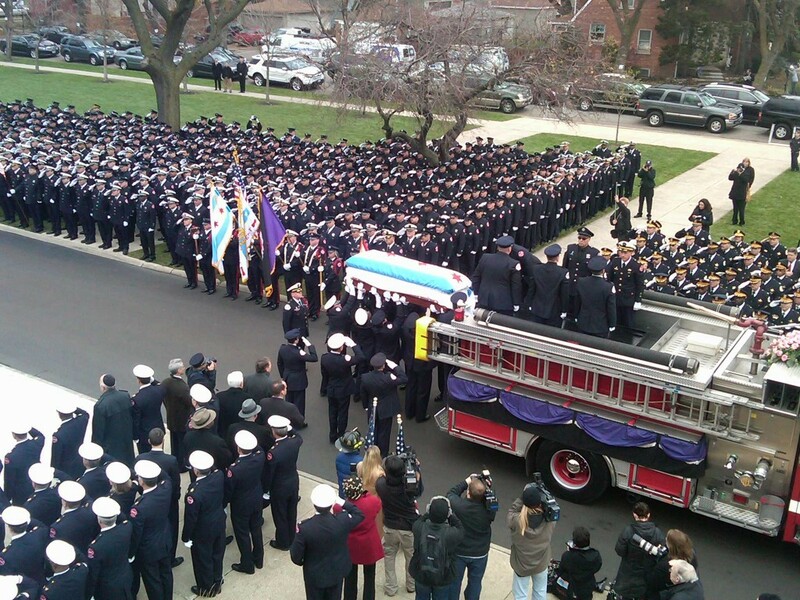 This entry was posted on November 8, 2012, 12:20 PM and is filed under Fire Service News, LODD. You can follow any responses to this entry through RSS 2.0. Both comments and pings are currently closed. Chris, from what I heard they wanted to stream it on the internet due to the out come of people for the funeral. Just the great number of support was overwhelming. I watched the services for captain on statter 911 from a feed from wmaq channel 5 news . It was touching and he sounded like a great family man and a CHICAGO firefighter . Does anyone know if this is something new because i dont remember ever seeing a funeral service for cfd on the internet before . If anyone knows please let me know ? THANKS ! Excellent pics… Those are at St. Ritas. RIP HERBIE! May I have your permission to use this image on the Chicago Defender’s website? Please let me know. Thank you. These images are absolutely fabulous. It’s great to see how this servant was honored.